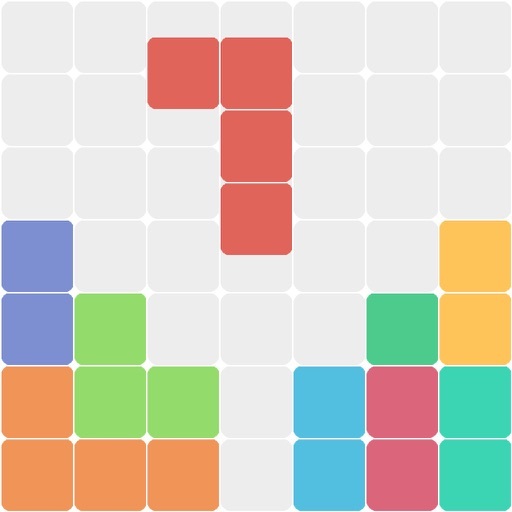 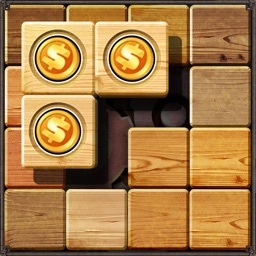 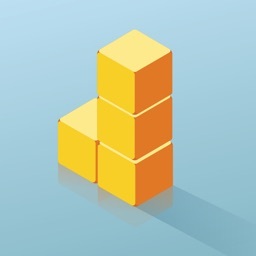 1010 Block Puzzle King is a challenging puzzle game with a simple gameplay. 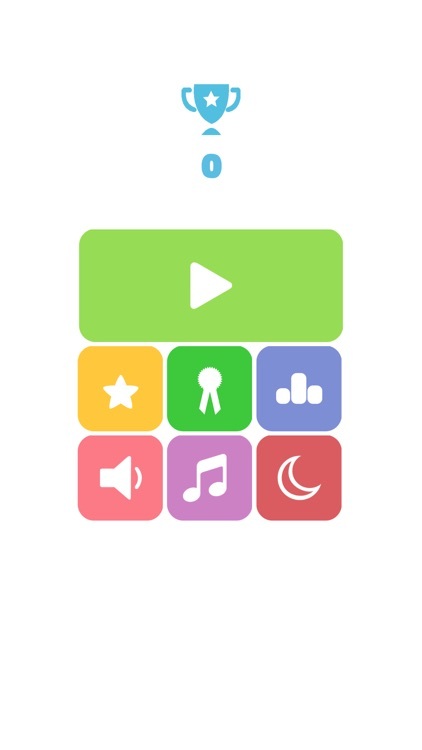 It can be played within 30 seconds to train your brain and develop your mental skills as well as keeping you mentally fit. 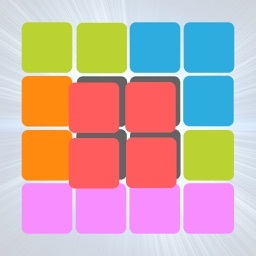 It is a perfect period of refreshment in metro, bus, school or in the office. 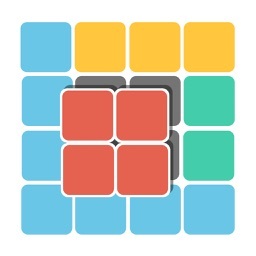 With this simple and addictive puzzle game, challenge yourself and compete with your friends, colleagues, and the family. 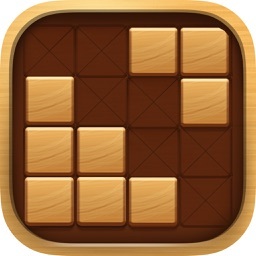 It is very simple to play, you just drag the blocks and arrange how to seal one row or one column on the map. When a row or column is filled, it will be eliminated, and the game will end when there is no longer blank. 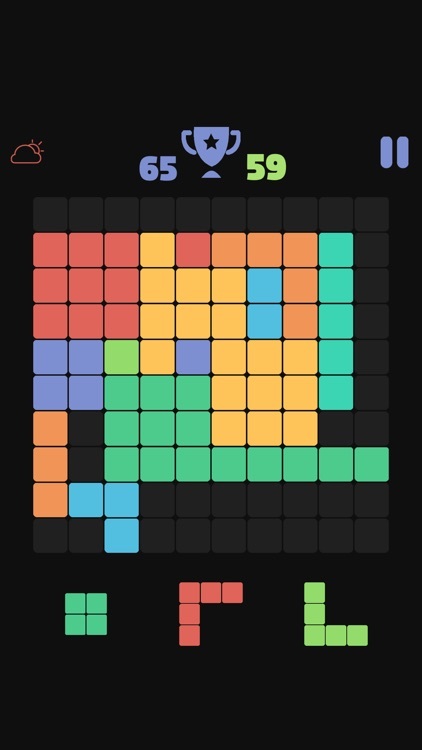 Don't forget to keep the blocks from filling the screen. 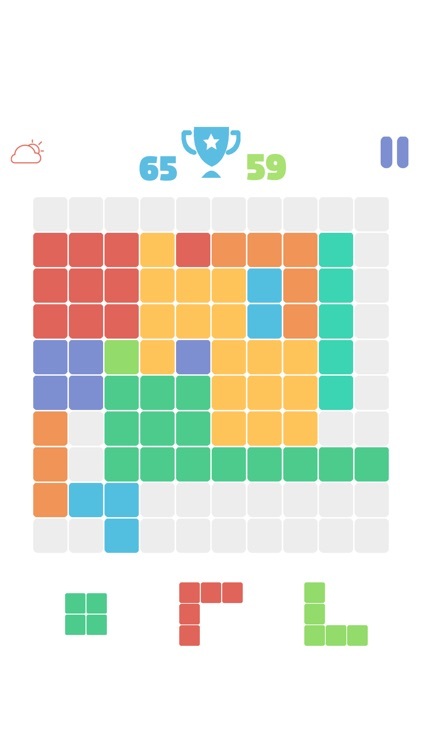 No time limit, Fill all the grids with the matching blocks and enjoy 1010 Block Puzzle King.